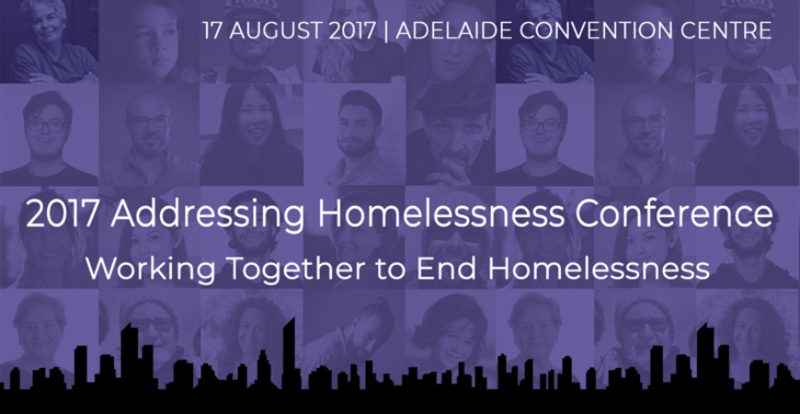 The 2017 Homelessness Conference program profiled emerging local, national and global trends on housing and homelessness. The conference theme, Working Together to End Homelessness, examined the various ways that those working in the public, community and private sectors can all work more effectively together to end homelessness. This conference also launched The Zero Project Adelaide.  Against a backdrop of rising homelessness in Australia, Adelaide now has a unique opportunity to lead the country in finding solutions to improve the lives of people experiencing homelessness and, through the Zero Project Adelaide, put an end to street homelessness in the inner city. The conference also aimed to address a range of contributing factors for those experiencing homelessness including identifying as Aboriginal, domestic violence, mental health, and drug and alcohol abuse. Interactive sessions provided opportunities for discussion, learning, networking and exchange of ideas and included multiple mini-presentations in a speed networking style format. Cameron’s primary area of research is homelessness, supportive housing and broader social welfare programs aimed at addressing social disadvantage. He is a Senior Research Fellow funded through an Australian Research Council. Cameron is the Associate Editor of the Australian Journal of Social Issues, and a policy advisor to the Australian Council of Social Services. He is the co-chief investigator on several national studies that examine the nature and outcomes of newly emerging models of intervention directed toward permanently ending homelessness. Cameron has written about identity, the meaning of home, the international transfer of homelessness/housing policy, and housing as a means to foster autonomy and self-determination. He is currently examining different models and practices of social service delivery. 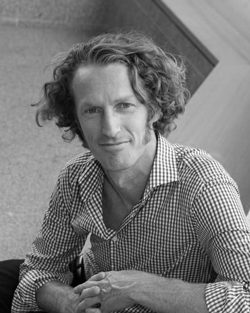 Cameron’s research seeks to build an evidence base about the interacting societal, social policy, social program and agency dimensions to human change. 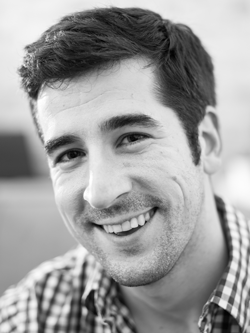 Cameron is particularly interested in conducting ethnographic research, with a focus on policy and practice translation.